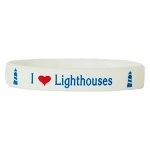 Add some lighthouse style to your outfit...makes a great gift! 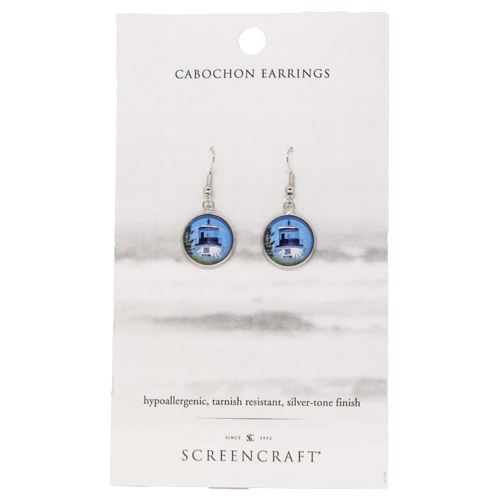 These Cabochon Earrings feature a water view of the Owls Head Lighthouse. 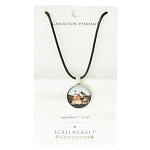 Hypoallergenic, Tarnish Resistant, Silver-Tone Finish. Decorated and Assembled in Rhode Island, USA.